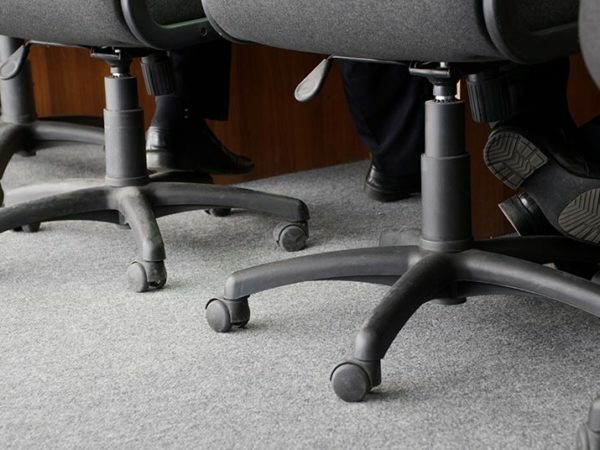 In choosing the right carpet for your office you’ll need to consider many factors, so in this article we help make it easier for you. 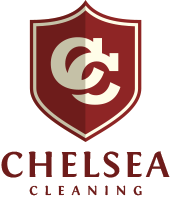 Chelsea Cleaning offers professional cleaning of carpets, curtains, mattresses and upholstery in the City Bowl. 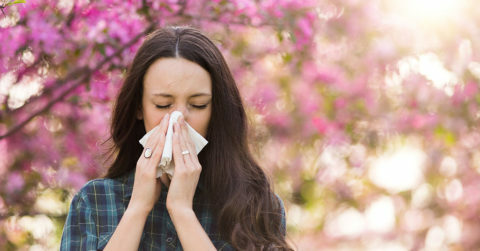 October means warmer weather, but it’s also a challenging time for those with allergies. 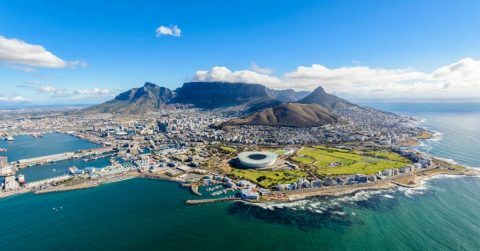 We offer some tips for coping. 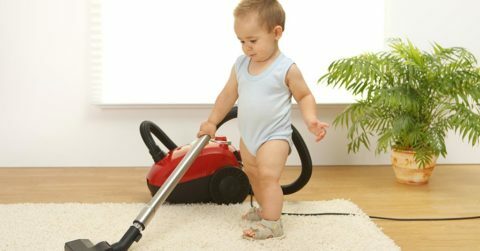 Having a new baby can be overwhelming, making it even more difficult than usual to keep up with household tasks. This article may help. 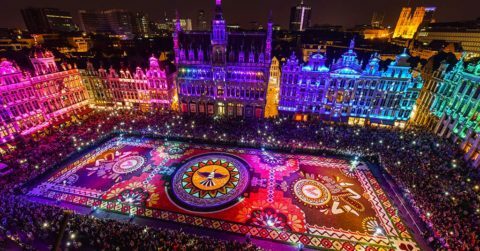 A look at the magnificent, Mexican-themed 2018 flower carpet, created from thousands of begonias in Brussel’s central square. 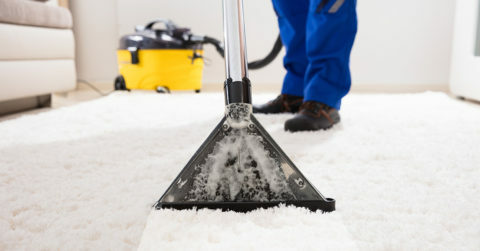 Consider carefully before renting equipment to clean your carpets.